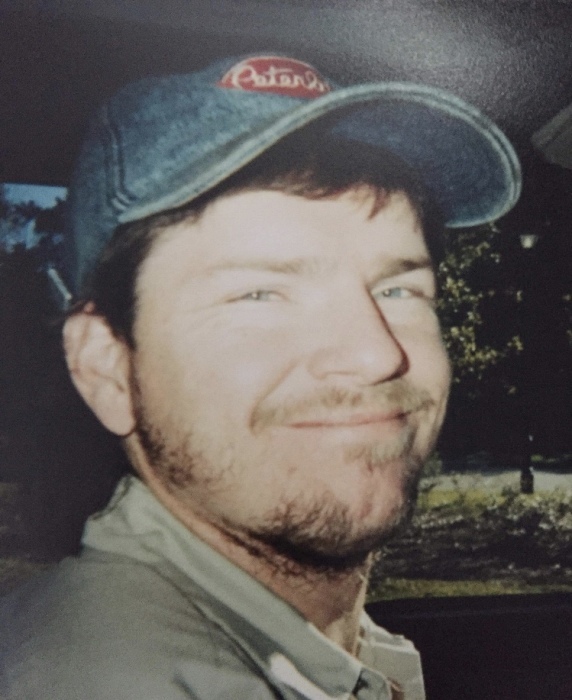 Jack Edward Smith, age 47 of St. Charles, VA was born Thursday, August 5, 1971 in Richlands, VA went to be with the Lord Tuesday, November 6, 2018 at Lonesome Pine Hospital in Big Stone Gap, VA. Jack was a 1989 graduate of Richlands High School. He had a passion for the Lord, his family , trucking and was a member of the Darbyville Baptist Church of St. Charles, VA. He is preceded in death by one daughter Abigail Marie Smith, maternal grandparents the late Jack and Lois Smith, paternal grandparents the late Walter and Goldie Smith. Jack is survived by his wife Kelli Sue Smith, parents Morris and Velma Smith, two sons Jeremiah Cole and Malachi Reece, one daughter Gabriella Hope, two brothers Don Smith, Jr. and Andy Kitts, two sisters Donna Sue Gross and husband, Shawn and Dinah Sue Minnick and husband, Michael and his mother-in-law Mary Anders. He is also survived by several nieces, nephews and other extended family. 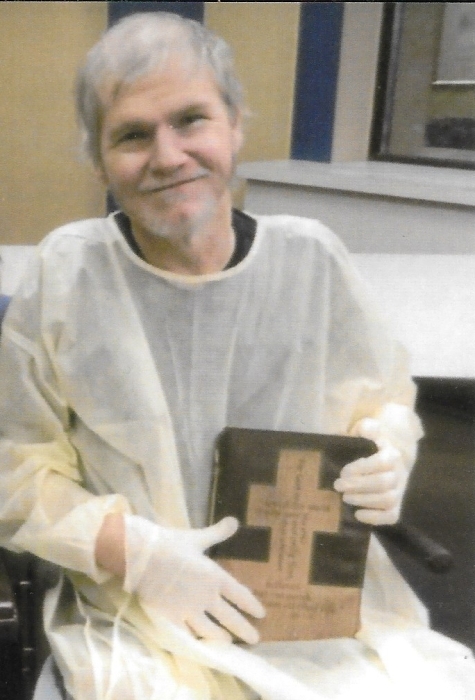 The family would like to thank his caregiver Christal Webb. Visitation will be from 1:00 until 2:00 PM Sunday, November 11, 2018 at the Province Funeral Home in Pennington Gap, VA. A funeral service will follow with Pastor Ernie Bledsoe officiating. Burial will follow at Pennington Memorial Cemetery on Rt. 421 in Pennington Gap, VA. Memorials and condolences can be sent to the family by visiting www.provincefuneralhome.com We are located at 42098 E. Morgan Ave. Pennington Gap, VA 24277. Phone 276-546-2456 Province Funeral Homes are honored to be serving the family of Jack Edward Smith.